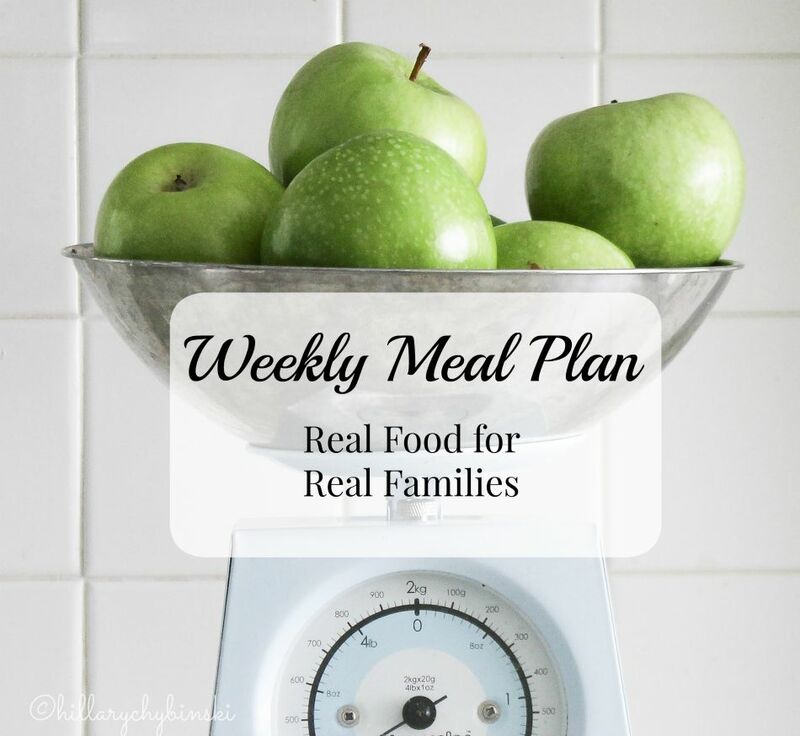 Let's get inspired and share some ideas for our weekly meal plan - shall we? We are in the midst of a heat wave here in the Philadelphia burbs. It has been 90 degrees for as long as I can remember, and with the humidity, it feels over 100. I am over it to say the least. I know it's summer - but sheesh! So, we are not a "cold plate" family . . . it's too hot to grill and too hot to run the oven. Take out every night is REALLY appealing, but bad for our budget AND our waistlines! Needless to say, sitting down on Sunday to plan our weekly menu was not very much fun this week. But there is no rest for the weary - right? I looked in our freezer and pantry and assessed what we have. We hit two stores today for necessary items, and a meal plan was born. There is nothing spectacular, and it is subject to change. I compromised on our Fresh Market Big Meal night. . .it feels like take-out, but since you just buy the ingredients and prepare it yourself, it's really fresh food, prepared from scratch. And for $20, it's not a budget breaker either. I've never done a meal subscription service, but that's what I envision it to be like. I've often thought about trying Blue Apron or one of the others, but I know that only John and I will eat it, and the reviews say that the portions are small. (not that we couldn't use smaller portions!) It's a pretty genius local idea, a couple weeks ago, we tried the kabob dinner and it was easy and delicious! So this week we will give the quesadillas a try. What's for dinner at your house this week? 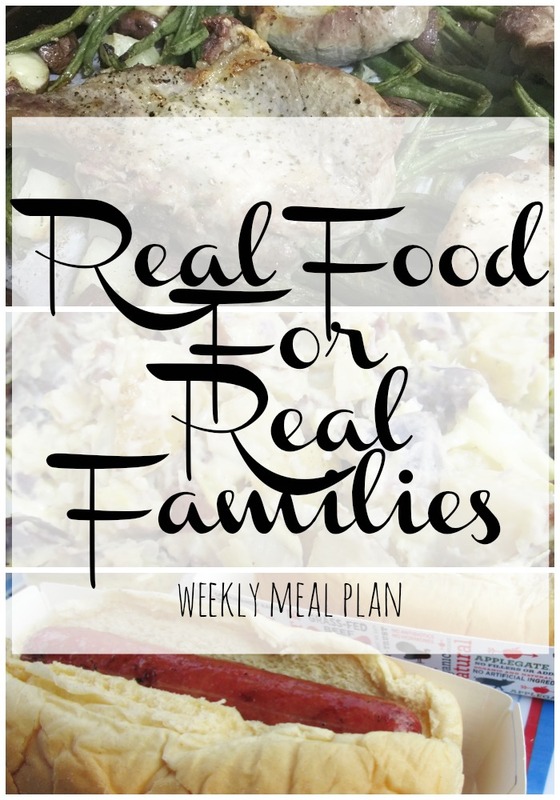 I'd love you to share your ideas and meal plans here in the comments, or join us over on Facebook, to discuss all things dinner, menu planning and meal prep! 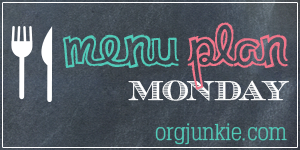 Looking for more meal planning and menu ideas?